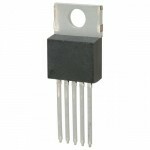 Buy online LM29152R LDO Voltage Regulator in India from DNA Technology at low price, Nashik. 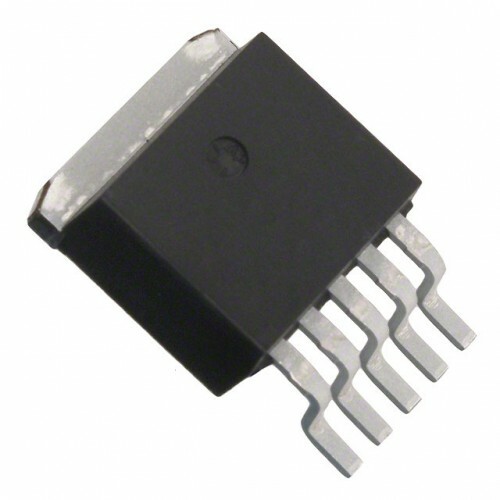 The LM29152 are high current, high accuracy, very low-dropout voltage regulator. Using process with a PNP pass element, these regulators feature 350mV (full load) dropout voltages and very low ground current.These devices also find applications in lower current, low dropout-critical systems, where their tiny dropout voltage and ground current values are important attributes. The LM2915x are fully protected against over current faults, reversed input polarity, reversed lead insertion, over temperature operation, and positive and negative transient voltage spikes. Five pin fixed voltage versions feature logic level ON/OFF control and an error flag which signals whenever the output falls out of regulation.On the LM29150 and LM29152, the ENABLE pin may be tied to Vin if it is not required for ON/OFF control.The LM29150 are available in 3-pin TO-220 and surface mount TO-252, TO-263 packages. 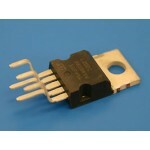 L200C Adjustable Voltage & Current RegulatorThe L200 is a monolithic integrated circuit for volt..